Mom’s Fabulous Hot Dogs specialises in high quality premium hot dogs made to our own recipes, using only prime cuts of meat traditionally smoked over kiln dried beechwood for a great rich flavour. 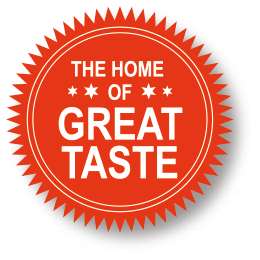 We’ve developed a fabulous range of authentic recipe, gourmet hot dogs with something to keep the whole family happy. Choose from premium hot dogs such as, mean and meaty, the famous Mom’s Bad Boy™ , a huge mean and meaty dog big enough for the hungriest appetite, along with the mouth-watering Mom’s Original, and the Mom’s Fabulous Frankfurter, a traditional, fine textured, skinless hot dog that has been gently smoked over dried beechwood. Mom’s Classic Hot Dog, an all rounder gourmet hot dog which is extra creamy and smoky in flavour. Also on the menu; Mom’s Junior Hot Dog, created especially for younger diners with a softer texture and a tasty yet milder flavour, sized with the smaller appetite in mind. And fresh on the menu are the tantalising spicy Cajun Chicken; the best Halal hot dog on the market, the incredibly tasty Bacon’n’Cheese Hot Dog drives the hot dog revolution to a whole new level! There’s always something new happening in the Mom’s kitchen! 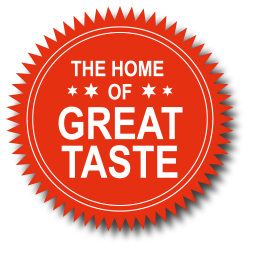 Plus Mom’s Fabulous Hot Dogs offers brilliant, branded marketing support, custom designed free on loan equipment to help you sell even more, and a range of our own fabulous sauces to top off our top hot dogs.